This week could easily have been one of the worst I've had in a long time. Struck down with a serious case of d&v (sorry if that's a little TMI!) to the point where I have had to have anti-sickness tablets to ensure I don't lost too much fluids due to also breastfeeding Henry. 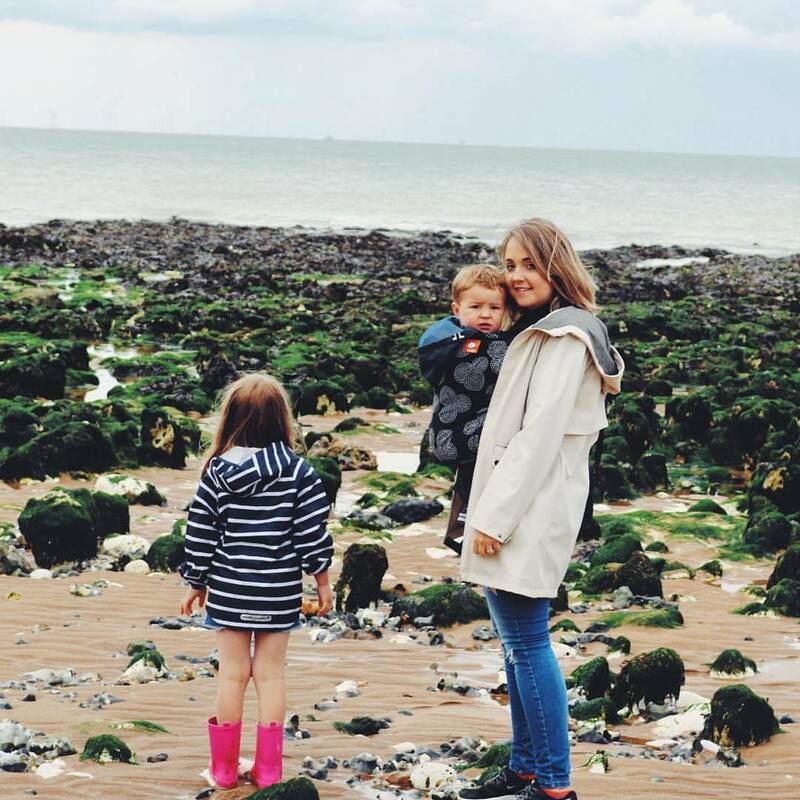 It's been a hard slog, but I have had three lots of amazing news which I'm so happy to share with you! 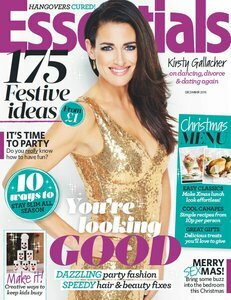 I actually couldn't believe my eyes, little old me in Essential's magazine as "Top Blog". It was a very bizarre moment. I immediately rang my hubby who then went and got a copy, along with my mum too who went and did the same. To be recognised for my work in a published magazine on a national level is pretty incredible. 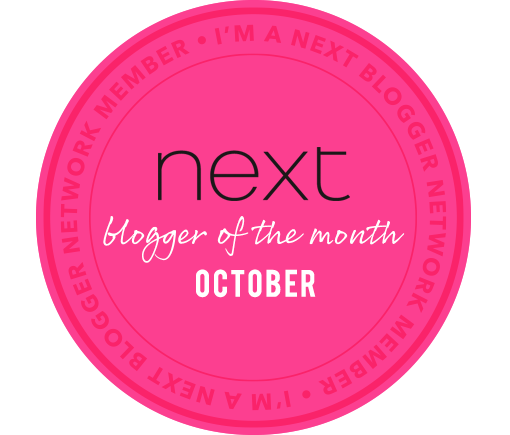 On Tuesday I got a lovely email from the guys at Next, they had awarded me with Next Blogger of the month for November. From a huge brand like Next, whom I absolutely LOVE, it's another amazing achievement of recognition. When I told my hubby the new's he was like "that's huge!". I think it was a proud hubby moment for him haha. Lastly, a personal goal was finally achieved this week. I managed to crack the Tots100 top 500 at 399. Now to some of you that may appear to be not that big of an achievement, but the Tots100 is out of 1000's of bloggers and I have been hovering around the 700 mark for a couple of years. Since having Henry I have been working on my engagement with followers across social media and I really think this has helped boast my score. It's so nice to see hard work paying off. Right that's enough of my boasting. Do you have anything you have achieved recently? 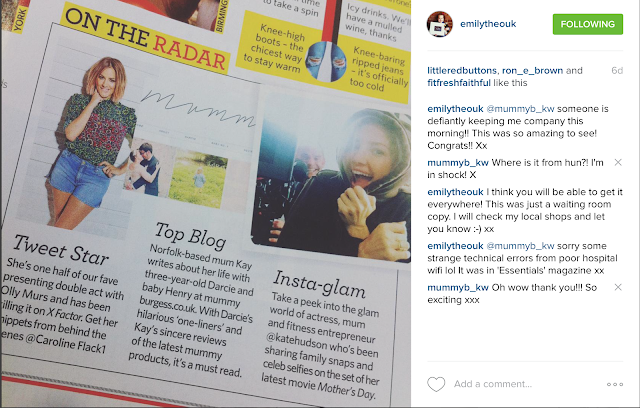 I would love to hear as it's nice to see lots of positivity in the blogging world.